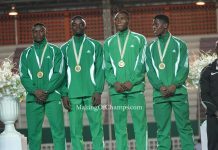 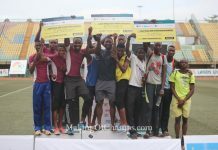 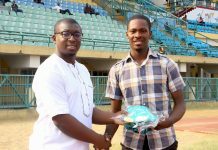 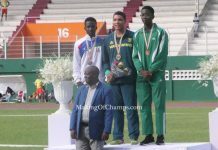 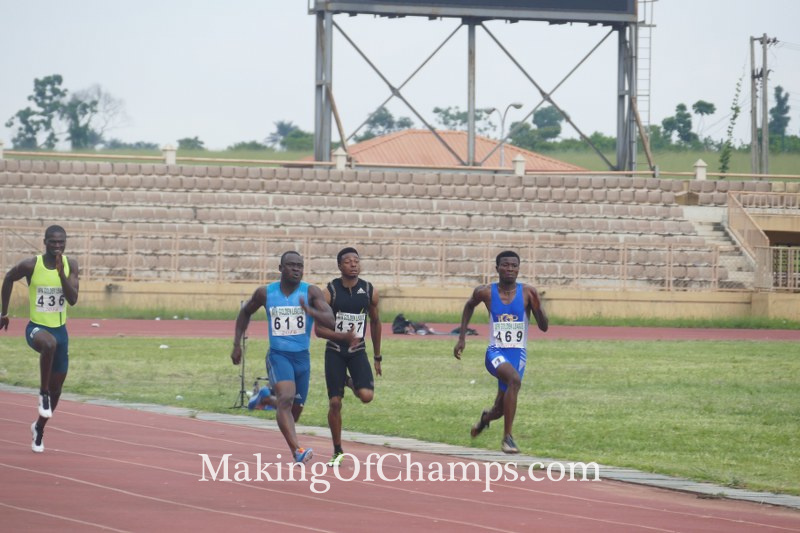 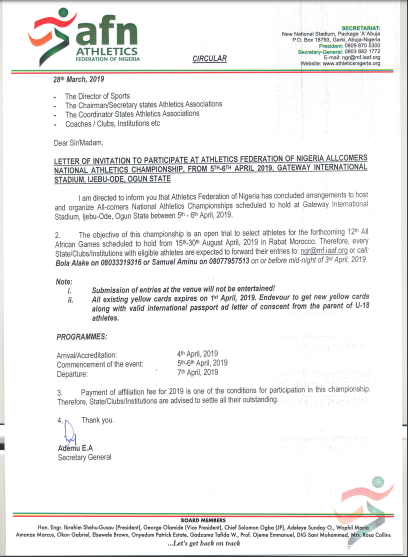 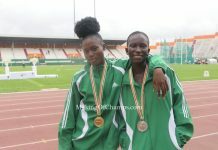 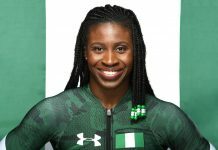 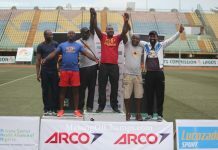 The 2019 Athletics season is set to commence in earnest as States, Clubs and Institutions have been invited to the Athletics Federation of Nigeria (AFN) All-Comers National Athletics Championships, scheduled to hold on Friday and Saturday, April 5th and 6th, at the Gateway International Stadium in Ijebu Ode, Ogun State. 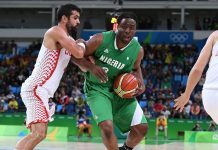 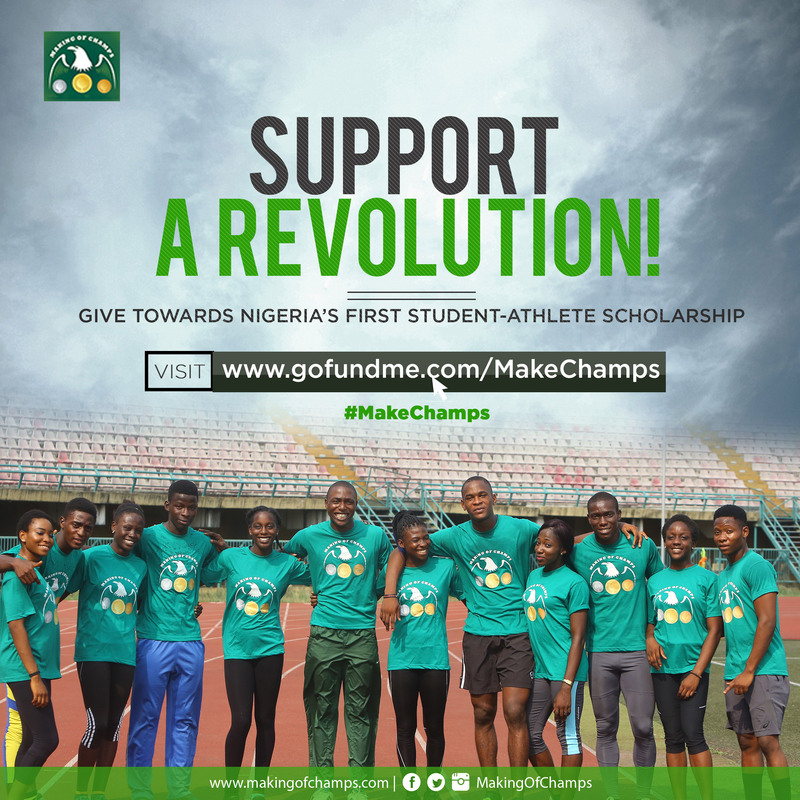 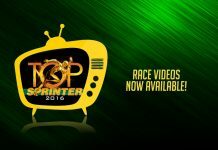 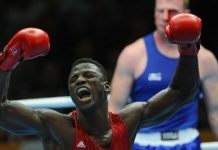 According to the Invitation Letter made available to Making of Champions on Thursday, March 28th, the meeting is meant to serve as a selection process for the forthcoming African Games taking place in Morocco from August 15th to 30th. This is the first senior competition on the domestic scene in 2019, following on the heels of the National U18 and U20 Trials held in Ilaro from March 15th to 17th.